Don’t just live in Columbus. Own it. Embrace it. Thrive in it. And be in the center of the action when you live in a downtown Columbus apartment. Experience the unique culture of urban living with the best entertainment, dining and nightlife Columbus can offer visible from your own private balcony. 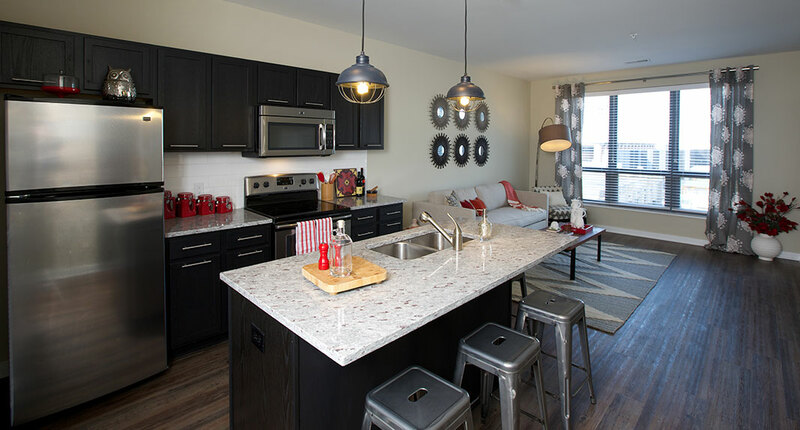 Whether you want to see a new band every night of the week, meet friends for drinks, or try that new restaurant you heard about, everything is within your reach at Flats II. 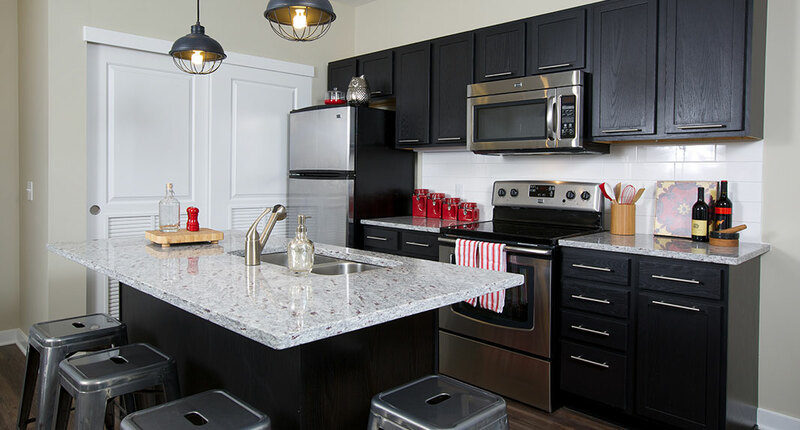 These one and two-bedroom downtown Columbus apartments range from 600 to 1,300 square feet and include some of the latest industry trends like granite countertops, plank flooring, stainless steel appliances, a sleek back splash and modern cabinetry. 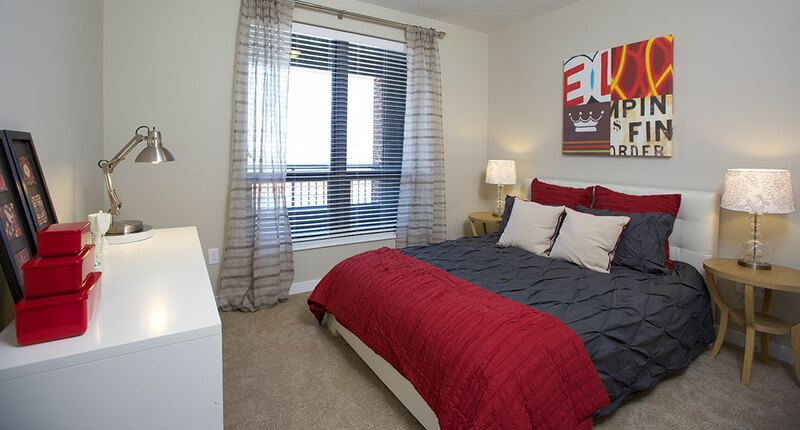 Located in the heart of the Arena District, these Columbus, Ohio, apartments are close to Nationwide Arena, the North Market, Short North, Huntington Park, Victorian Village and acres of landscaped parks, including Goodale Park. Flats ll is also just steps away from many corporate offices including the new site of Columbia Gas of Ohio and the world headquarters of Nationwide Insurance. Ready to apply? Visit flats2.com.